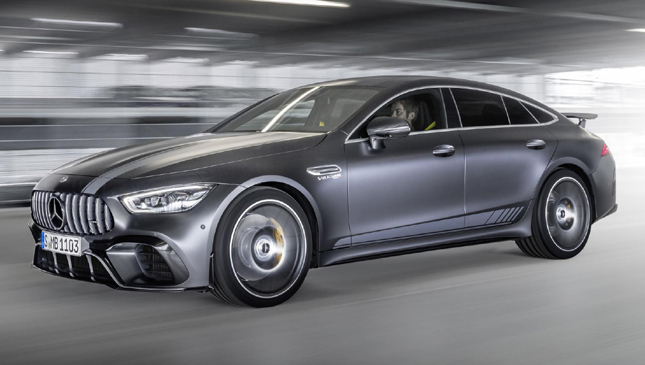 Mercedes-AMG has announced a limited edition of its very new, very fast and very svelte four-door AMG GT. It is called the Edition 1, and it wants to talk to you about aero. 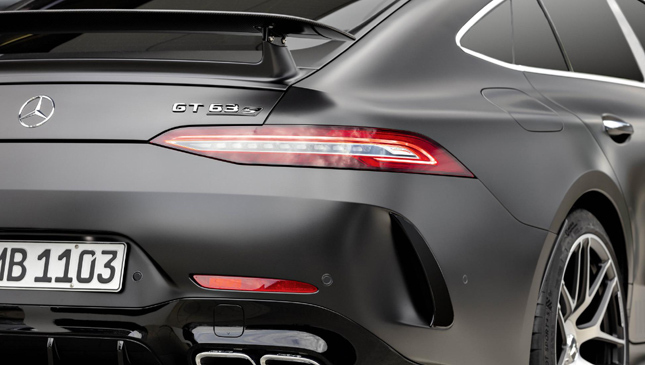 Principally because this four-door AMG GT Edition 1 has more of it than a regular four-door AMG GT. One of the headline features is the addition of a larger front splitter, a "demand-optimized" diffuser and a fixed rear spoiler. You can manually adjust the blade of that fixed rear spoiler, thus allowing you to minutely configure your chosen lift. Yes, this is deeply nerdy, and also deeply excellent. Why deeply excellent? Because at 299kph, and with the adjustable spoiler extended to bursting point, the Edition 1 generates 30kg more downforce over the rear axle. 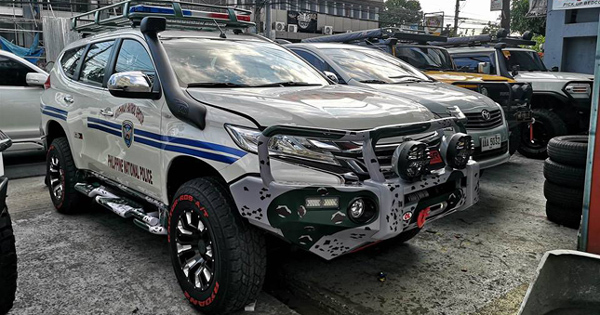 Configure the adjustable louvers on the front axle (i.e. close them), and you get less lift at the front too. Basically, it's max track attack mode. Presumably no one's in the back seats for that. There's more to the Edition 1, of course. 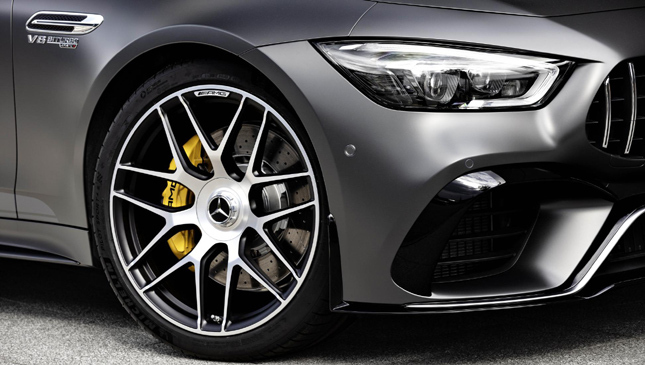 More in the shape of a choice of graphite or metallic grey and white paint, stripes, 21-inch AMG forged wheels in matte black, AMG performance seats, matte carbon trim, yellow seatbelts, more trim detailing and—most important—the ability to literally smell the additional downforce via the "AMG #63" fragrance piped through the A/C. 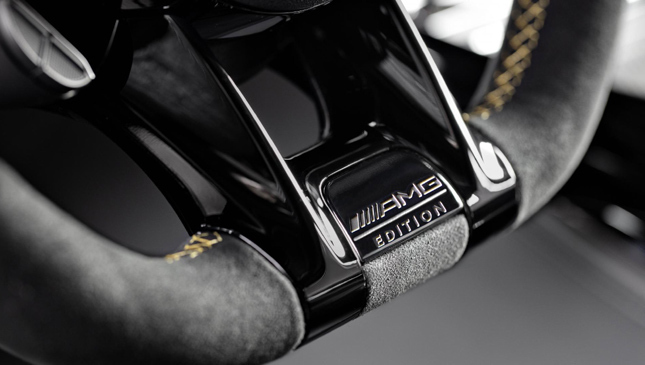 You can further destroy your relationship with your bank manager via options such as the AMG Night Pack, yet more carbon fiber on the outside, ceramic brakes and a 'high-class' rear seat. 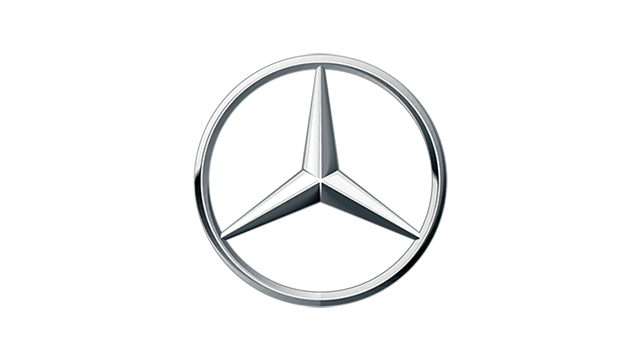 Stuff you don't have to option include the standard 4.0-liter biturbo V8 with 630hp and the ability to shift the Edition 1 from 0-100kph in 3.2 seconds. 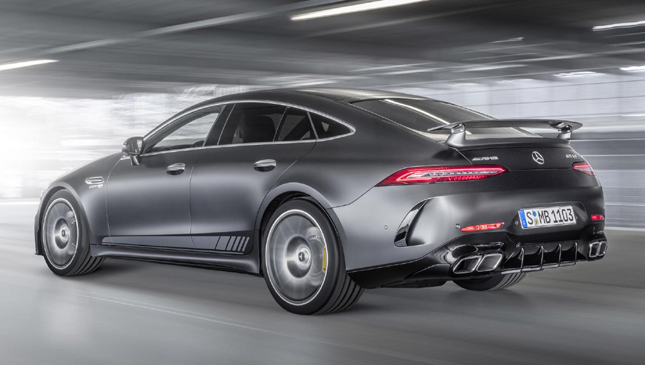 Really, that's more than enough power and speed for any self-respecting four-door super-coupe.